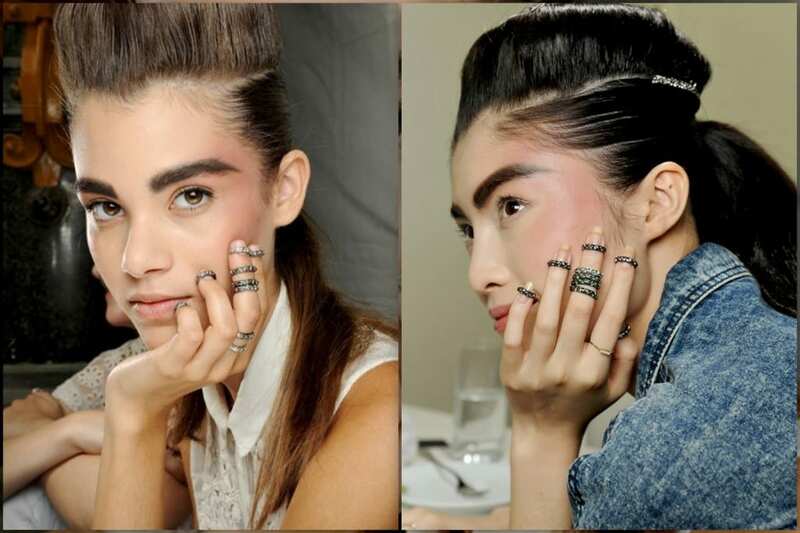 Wearing multiple rings has been a hot fashion trend in recent past. Lot of celebrities have been spotted wearing stylish multiple ring combos.The best thing about this popular jewelry fashion trend is its flexibility.You can make different ring combinations to get a funky look and formal elegant too.Multiple ring fashion is very popular among teenage girls.Girls love to DIY these rings and its very easy for them to make different combinations.It has almost become a must accessory item for girls jewelry collection. There are no hard and specific rules as where and how to wear these rings .You can try to wear different rings in different fingers to see if it gives a good combo or not.From this collection of 21 chic style multiple rings combination you can get lot of ideas .How to wear multiple rings to get your desired look you want for any occasion.